When homeowners decide to tackle a major remodeling project, they tend to focus primarily on their immediate needs – more space, more functionality or simply a more pleasing aesthetic. But a major renovation project also involves long-term considerations. That’s why many homeowners focus their remodeling efforts on the kitchen and bathroom of their home. These tend to be the two areas in the house with the most potential for a refresh that adds practical and financial value. In fact, according to recent trends, the average major kitchen remodel adds more than $67,000 to a home’s resale value. For a big bathroom overhaul, almost $35,000 of resale value is added on average. 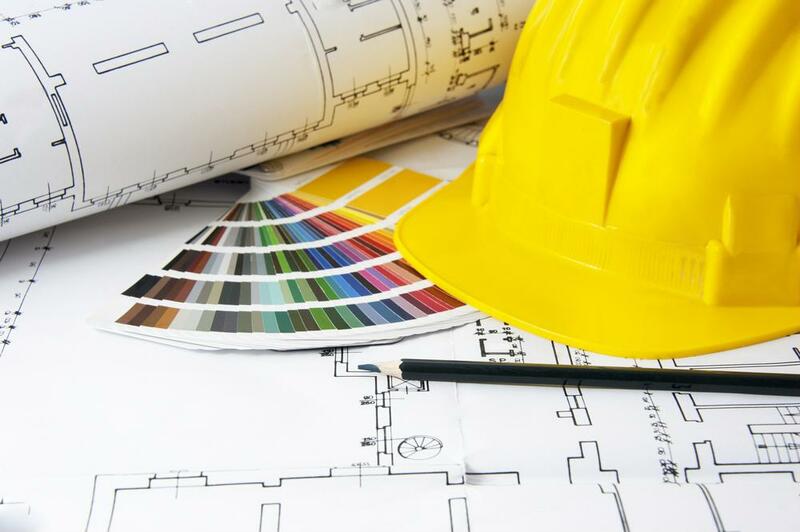 Talk to First Centennial Mortgage for insight on how to make your remodeling plans a reality. Whether working as a buying agent or helping you sell your home, real estate agents provide guidance and expertise the average homeowner wouldn't have access to otherwise. One great benefit of owning a home is that it’s an investment that grows more valuable as you put more work into it. We all like to start a new year by making big plans for ourselves, but they tend to fizzle out as the months go by. Next Which mortgage is right for you?